Nature provides the lexicon of Kinds of Snow. 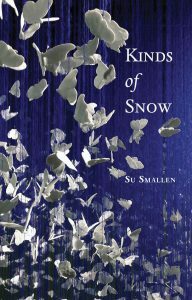 The poems in this remarkable new collection by Su Smallen negotiate many kinds of loss, metaphorically represented as kinds of snow. 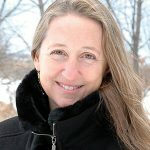 planned for launch and book tour with festival readings.